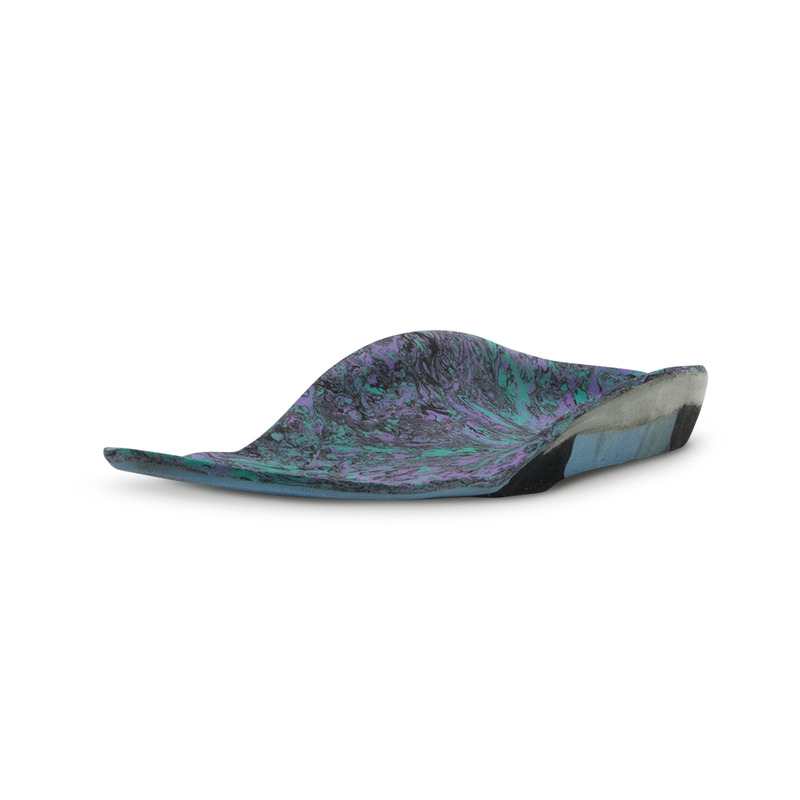 Commonly known as insoles, foot orthoses help support the foot structure, offload areas of high pressure, and improve biomechanics during gait. For some patients the benefits of foot orthotics may be felt all the way up in the back. These orthotic devices do not extend above the ankle. The foot orthosis and its lesser-known cousin the supramalleolar orthosis have a lot in common in that they are generally used to improve the mechanics of the foot structure by improving or accommodating its alignment. These custom-fit devices are used as part of the Ponseti system for the management of idiopathic clubfoot (Talipes Equinovarus or TEV) in the infant patient.